Tuesday Talk rounds up the latest Georgia World Congress Center Authority (GWCCA) news you might have missed and also points forward to upcoming events on our campus. 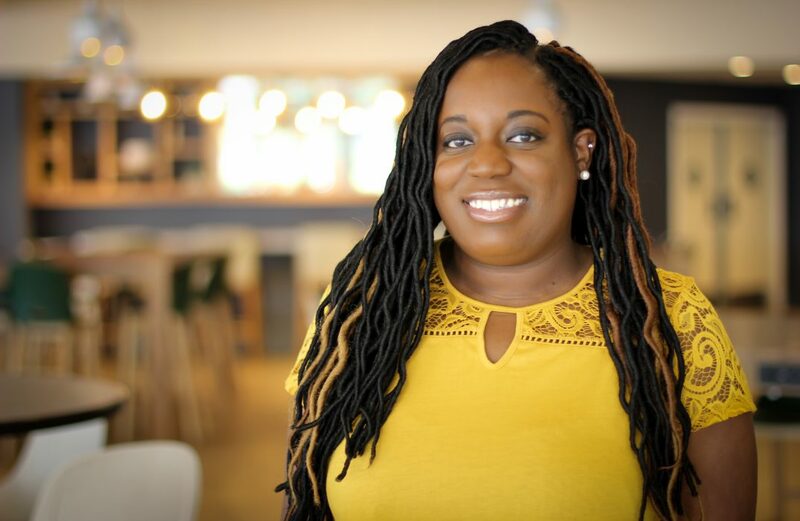 Joining some of the Peach State’s brightest young communications professionals, GWCCA Sr. Communications Specialist Alicia McNease has been named to the PRSA (Public Relations Society of America) Georgia Chapter’s inaugural Forty Under 40 list. McNease, along with 39 other area PR movers and shakers, will be recognized at an awards ceremony set for April 25 at the Miller-Ward House on Emory University’s main campus. “Open to both PRSA Georgia members and non-members across the state, the Forty Under 40 program honors rising stars who excel in professional PR, marketing, advertising and/or social media roles while also giving back to their industry and community,” reads an excerpt from a press release announcing the Forty Under 40 inaugural class. GWCCA Sr. Communications Specialist Alicia McNease. McNease, who began her Authority career as a Georgia Dome intern, is a PRSA Georgia Chapter and WISE (Women in Sports and Events) member, serves as Executive Director of the Atlanta chapter of ColorComm, is an adjunct professor at her alma mater, Georgia State University, and works on the stats crew for the Atlanta Hawks. “It is truly a blessing to be honored by my peers and it’s a pleasure to share this honor with 39 other trailblazers in the public relations industry,” said McNease, who is also an unConventional contributing blogger. Click here for a complete list of Forty Under Forty honorees. 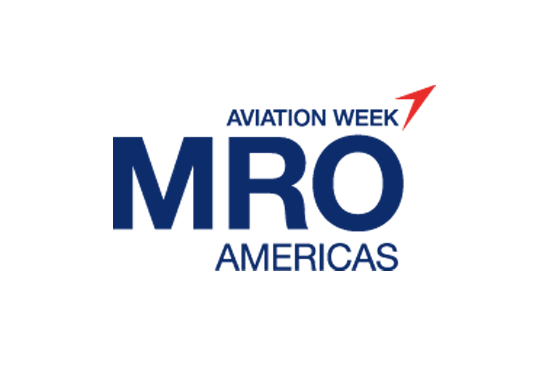 MRO Americas Conference and Exhibition, described as the “premier event for the commercial air transport maintenance, repair and overhaul industry,” kicked off today (April 9) at the Georgia World Congress Center’s (GWCC) Building B. The conference, which runs through Thursday (April 11), focuses on the commercial airline and military aviation industries, and features a variety of speakers including keynote Ed Bastian, CEO of Atlanta-based Delta Air Lines. It is also co-located with the Military Aviation Logistics and Maintenance Symposium (MALMS), formerly known as Military MRO, taking place today and Wednesday (April 10). Professional Diversity Network’s Women in Business & Technology Career Fair is set for 11 a.m. to 2 p.m. today (April 9) at the GWCC’s A411-A412 meeting rooms in Building A. A gathering of metro Atlanta’s hospitality industry leaders, the Atlanta Convention & Visitors Bureau’s (ACVB) 106th Annual Meeting is set for Thursday (April 11) at the GWCC’s Georgia Ballroom. 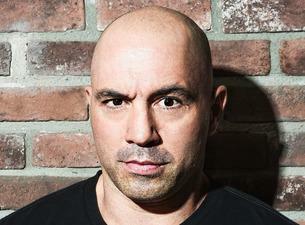 Joe Rogan brings his stand-up comedy routine to a sold-out Sidney Marcus Auditorium on Friday. Popular podcaster/Mixed Martial Arts (MMA) commentator Joe Rogan performs a sold-out stand-up comedy show Friday (April 12) at the GWCC’s Sidney Marcus Auditorium. The show starts at 8:30 p.m. The Big South National Qualifier volleyball tournament, traditionally held over the course of one weekend, was split into two weekends this year and resumes Friday (April 12) through Sunday (April 14) with 11-to-14-year-old girls divisions competing in the GWCC’s Building C exhibit halls. The first installment of the 2019 tournament – featuring participants 15-18 – wrapped on Monday (April 8). Revolution Talent Competition, a competitive dance event for a wide variety of ages, returns to the GWCC’s Georgia Ballroom this weekend (April 12-14). Competition is slated for Friday, Saturday, and Sunday. Across Andrew Young International Blvd., the GWCCA’s neighbor State Farm Arena keeps rolling when the Atlanta Hawks host the Indiana Pacers on Wednesday (April 10), comedian Mike Epps headlines the Funny as Ish Comedy Tour on Friday (April 12), and MMA superstars clash in the octagon as UFC (Ultimate Fighting Championship) 236 invades on Saturday (April 13).